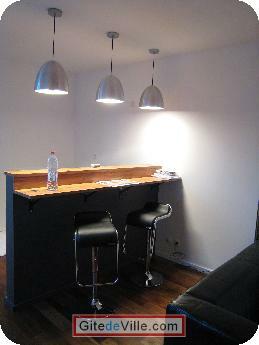 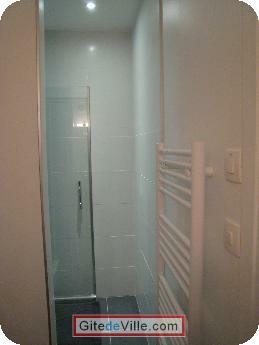 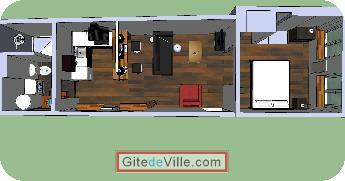 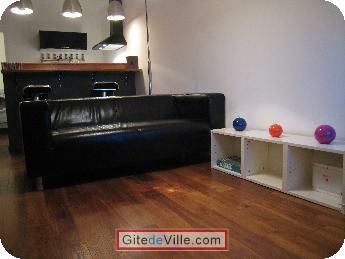 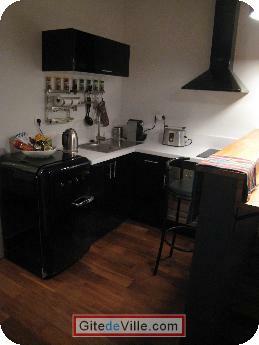 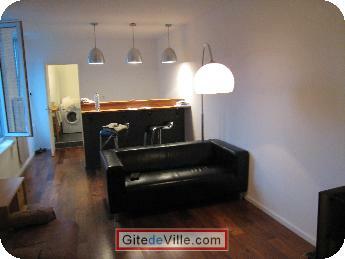 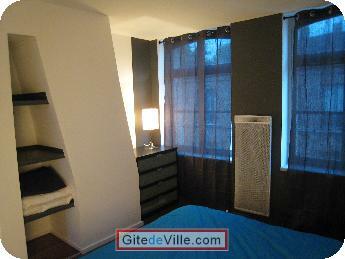 Self Catering Vacation Rental of 39 m² in Lille for 3 peoples. 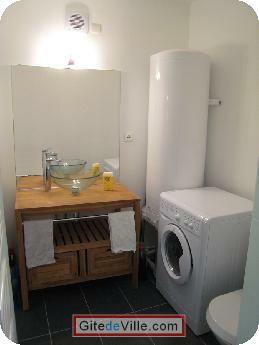 At the heart of Lille, bright design apartment, fully equipped for three people : Nespresso coffee machine, oven, blender, rise cooker, washer / dryer, iron and ironing board, internet access, TV TNT, hifi iPod compatible, ... Near the citadel (5 minutes walk), an ideal location for early morning jogging. 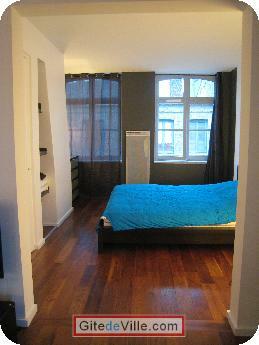 Also at 11 min walk from the Grand Place and 17 from railway station. 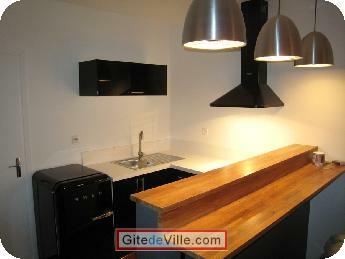 Last Ads update : 09/02/2014.